BREAKING: Release of Total Dhamaal pushed; to now release in February 2019? If what we hear is true then the makers of Total Dhamaal have decided to push the release of the film from December 2018 to February 2019. 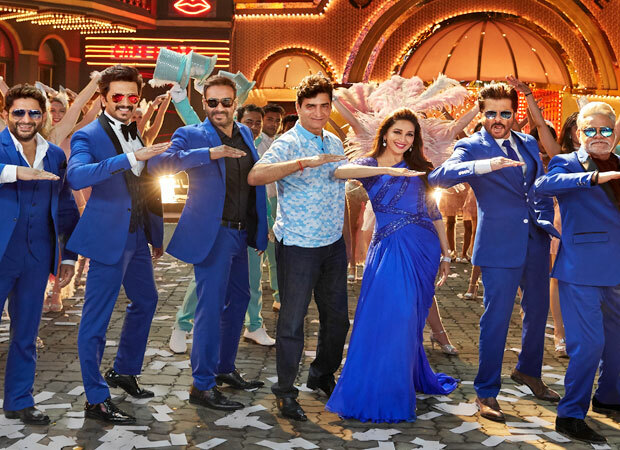 Though it still is unclear why the maker of Total Dhamaal have rescheduled the release of the film, reports state that the film might have been pushed due to the current scenario with the #MeToo movement picking up steam. On the other hand while an official announcement of the new release date is awaited, certain other reports also claim that the shoot of the film is running a little behind schedule and might take longer than expected, and hence the delay in the release. Well, whatever be the case, our sources confirm that the new release date will be in February 2019.